Sure, it has impressive fuel efficiency but this year's version also delivers the highest quality driving experience to date. 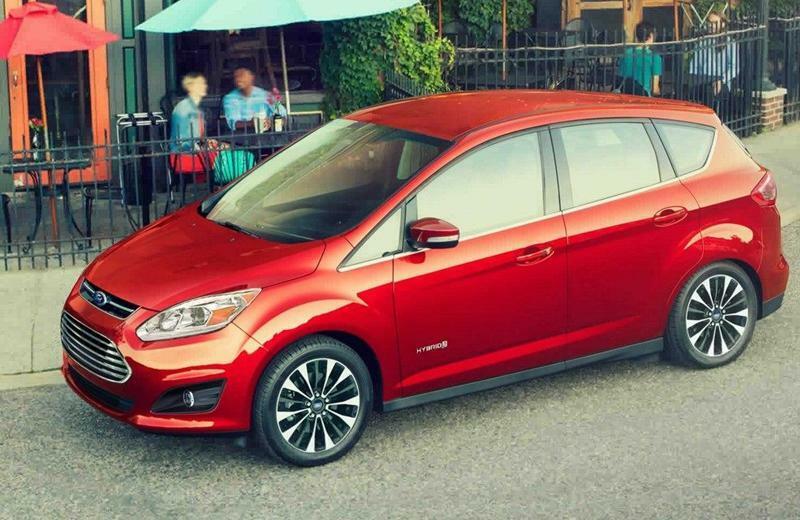 With its roomy interior and smart technology, the 2018 C-MAX Hybrid is a vehicle that delivers great performance without sacrificing design. Smooth speed shifts are achieved using the Electronically Controlled Continuously Variable Transmission, while the engine runs at its most effective operating points. Multiple innovative storage solutions take advantage of footwells and provide security for your important items. Available SYNC 3 - Enhanced Voice Recognition Communications and Entertainment System. Includes 8" Center LCD Touchscreen with Swiping and Pinch-to-Zoom Capabilities, AppLink, 911 Assist and Two Smart Charging USB ports. The vehicle features a state-of-the-art battery and electric motor with a gasoline engine; use the EV Mode button to easily switch between these options. SmartGauge with EcoGuide provides tutorials on driving efficiency and indicates your performance with growing leaves displayed on the instrument cluster. 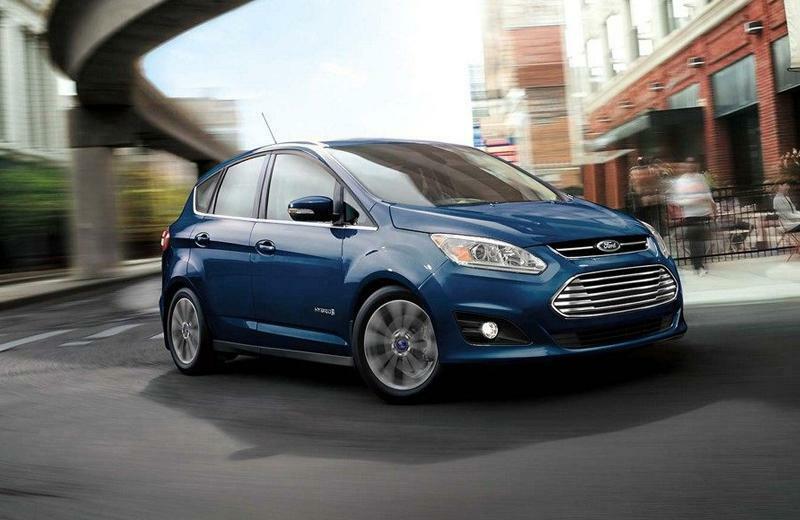 Whether you're in Santa Monica, Torrance, Manhattan Beach, Gardena, Hawthorne, Redondo Beach or Los Angeles, your new Ford C-Max from South Bay Ford is ready to take you home. 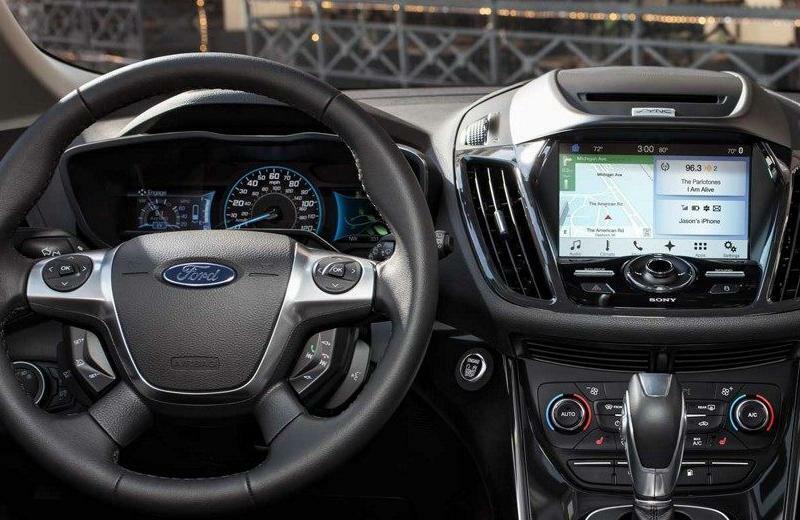 Take advantage of the best car lease deals in Los Angeles on a 2018 Ford C-MAX and drive off with confidence when you work with the finance experts at South Bay Ford.